Let’s talk about how you need a Strategic Business Map to help you gain clarity on the true path your business is on. Think about this: How much clarity do you have on your ideal client? On the things you need to do day to day to keep your business running? What about who you can align yourself with to not only help someone else but yourself as well? 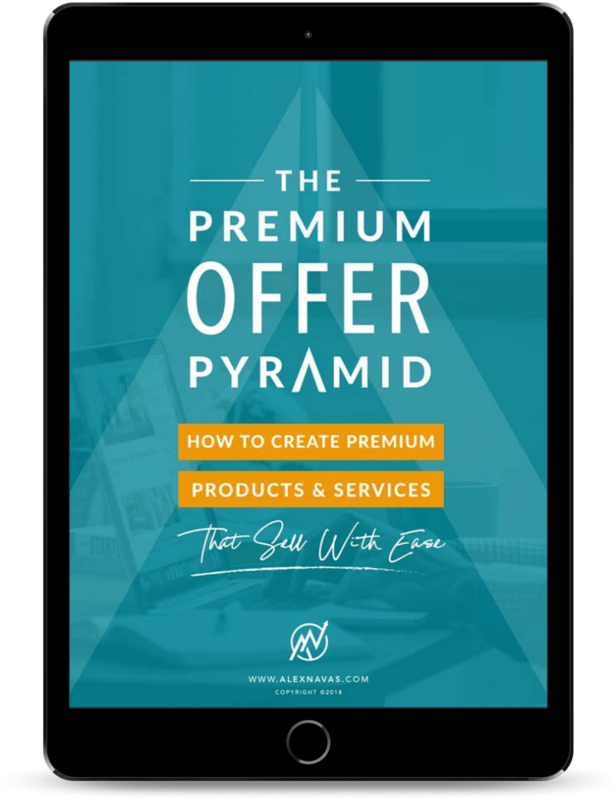 I want to show you a tool that I’ve created that allows me to really set up a game plan for my clients so that they’re crystal clear about who they serve, how they serve them, what their offers are, but also what they can do to create a great experience for their clients. Check out the Video below for the full breakdown of the Strategic Business Map process! Sometimes all you need is the proper clarity to really move your business forward. So that you stop just spending money on ads. Stop just spending money on funnels and websites and social media and posting all over the place. What you need is clarity. That is fuel for all the things that you could possibly do. 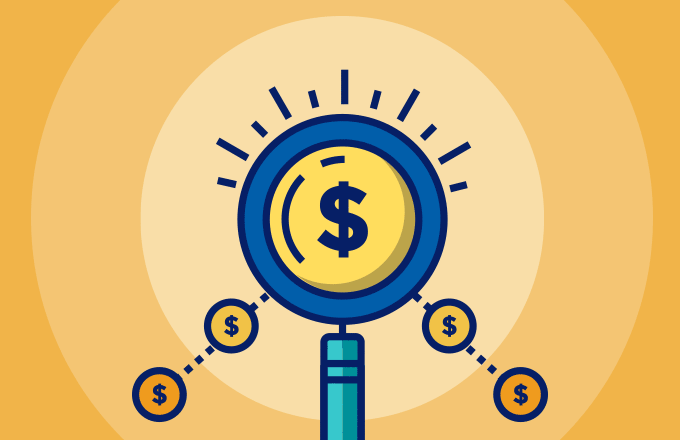 It not only to build your business and increase your revenue, but also get consistent demand into your business. If you miss this opportunity to gain clarity it’s like you putting up walls without a proper foundation. That’s why I developed the Strategic Business Map and why this is the starting point with my new business coaching clients. So let me show you a tool I use to map out my businesses and client profiles. And if you have any questions about it, let me know. If you see this and you think you would love to have something like this in your business then just let me know. Here is my business mapping tool. This is the dashboard to your business. Let’s clear some of the clutter. There’s a lot to be seen here but there are three I want to focus on for now. Who are your customers? 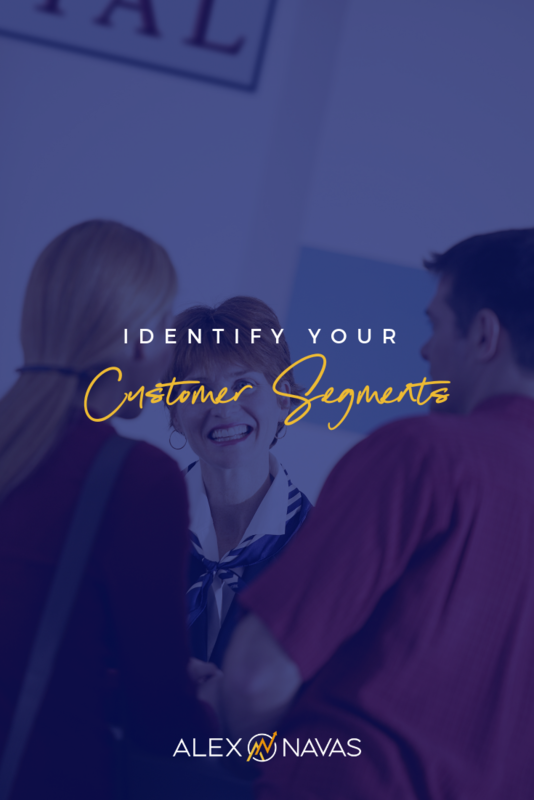 I want you to think about customer segments & customer relationships because ultimately what we’re going to do is create different customer segments that show how you’re going to reach each one of those segments and do it powerfully, which is a perfect segway into building and maintaining customer relationships. What type of relationships do each of your customers want from you? Do they want you as a coach? Do they want you as a consultant? Do they want you as an advisor? Do they want to join a mastermind with you? What kind of relationship are they looking to have with you? What do you have to do to capture their attention? To compel them to say, yes, you know what, you are the solution for me to convert them and have them become a natural sale. These are important questions to think on especially when creating a client profile. Who are your key partners? I’m talking about referral partners and joint venture partners. I’ve had a couple offers that I’ve created in the past where I was not in the market whatsoever. I was not in the real estate market and working with real estate agents. And yet I was able to align myself with a key partner. We promoted, and she built an email list. We launched it and it made $23,000 and less than 60 days. Think about key activities. What are the things that you have to do on a daily basis in order to grow your business? 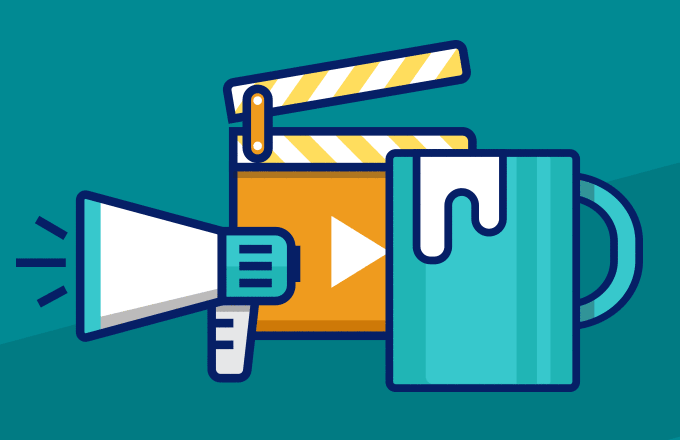 What distribution channels do you have to tap into in order to reach your goals? For me, I know that one of the things I need to do is to be present on social media. People live so much of their lives on the internet these days. They get parenting advice, marital advice, financial advice, business advice, etc., from the internet and I need to be there to be a beacon of hope to my perfectly aligned client. Quick Recap: Mapping out your business is important for clarity on the direction you want it to head in. We talked about knowing how to segment your customers, knowing how to build relationships with them. 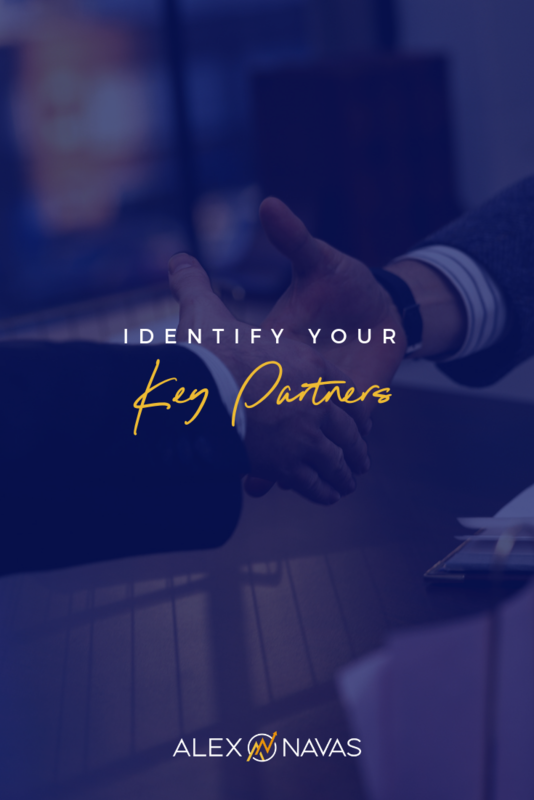 We talked about identifying key partners and they don’t always have to necessarily be in your niche, but these relationships can help you with marketing yourself as an expert in many industries. 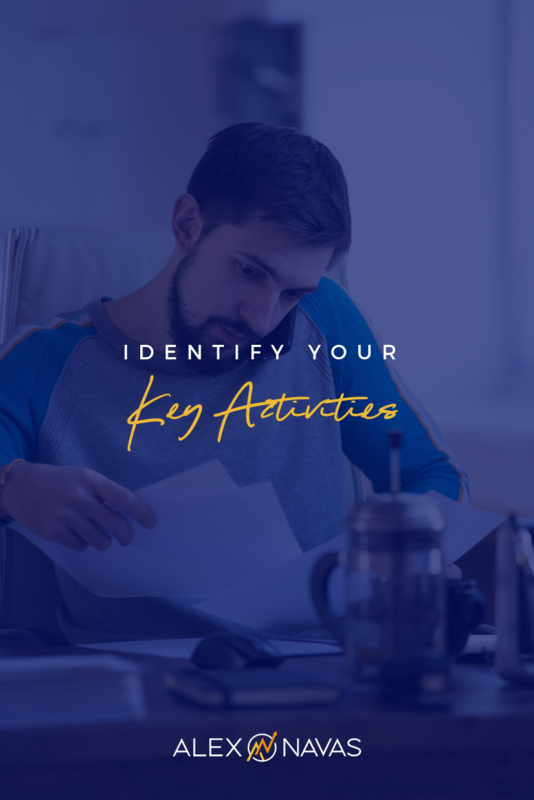 Finally, we talked about identifying key activities that you need to do in order to keep your business running. 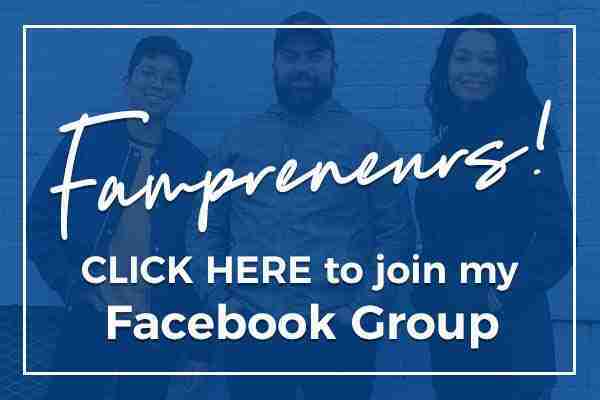 These are the day to days of what it will take for you to reach your business and revenue goals. I hope this tool helped you a little, especially when it comes to the human side of your business. There is a lot more to this Map so if you want in on the whole of the template I created, leave a comment below! If you want more flexibility, more time, more leverage, more freedom in your expert business, use these three methods that I’ve just shared. And if you have questions, make sure you comment here or DM me on Instagram @AlexNavasPro.